We have been hearing a lot about 3D printed organs and their possibilities, but very few of us could ever expect to see real “beating heart cells”, which became possible owing to additive manufacturing. 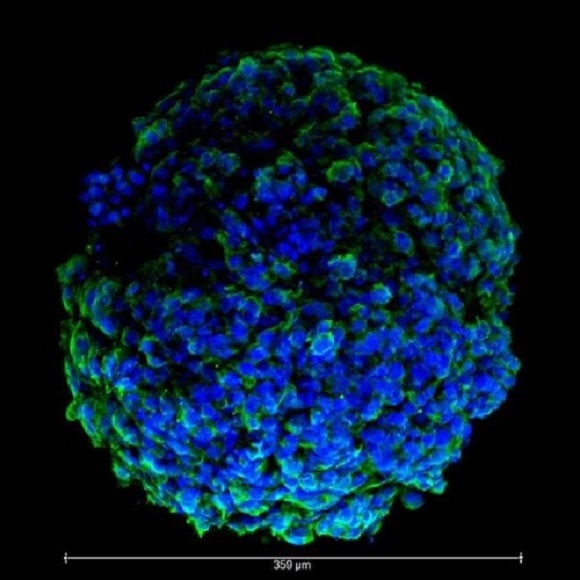 The “organoids” – as they are frequently called – are 3d printed the beating cardiac cells which are part of the research programme lead by Wake Forest Baptist Medical Center’s Institute for Regenerative Medicine that primarily focuses on developing synthetic body organs. Ivy Mead, a graduate student from the Wake Forest and member of the team that conducts research on 3D printed organs, explains that the organoid heart beats thanks to special cardiac cells, which receive the right environmental cues. The mini-organs are given a special component and kept at the temperature equal to that of the human body, which makes them beat. 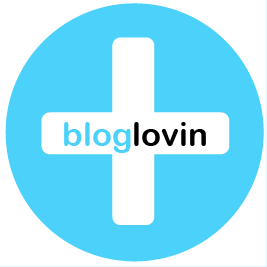 The organs can also be stimulated with chemical and electrical impulses to change their beat. When the organs are grown in 3D, it makes their interaction with each other easier, as it would be inside the body. Mead and other members of the research team from Wake Forest develop organoids changing human skin cells into IPS cells (induced pluripotent stem). IPS cells are later preprogrammed to create organoids. 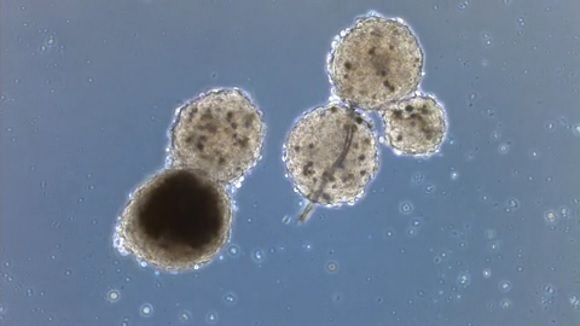 These organoids are exceptionally small – about 0,25 mm in diameter. The aim of the project is to create a network of organs grown in the labs so that they could perform the functions of real organs, in other words to use them as regenerative body organs. This project is a part of another one – Body-on-a-chip, whose aim is to develop organs that could test people’s reaction to contagious diseases like Ebola, or to such gases as ricin or sarin. The programme is funded partially by through the Space and Naval Warfare Systems Center and is part of the US Defense Threat Reduction Agency programme, which is genuinely interested in defense and military ways of using such a technology. The project is being carried out in the laboratory of Anthony Atala. 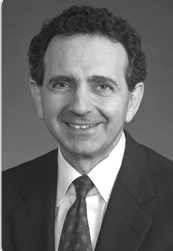 He is thought to be the leading scientist in the United States in regenerative medicine area. The tiny organoids like blood vessels, lungs, hearts, and livers are going to be used to forecast the possible effects of biological and chemical agents and the check the advantages of the treatments. The Wake Forest team have previously made some breakthroughs in 3D printing. Earlier the teams of teachers and their students from the Institute for Regenerative Medicine have tried to develop a printer that could help construct large body organs like Can Doctors 3D Print A Working Kidney?. 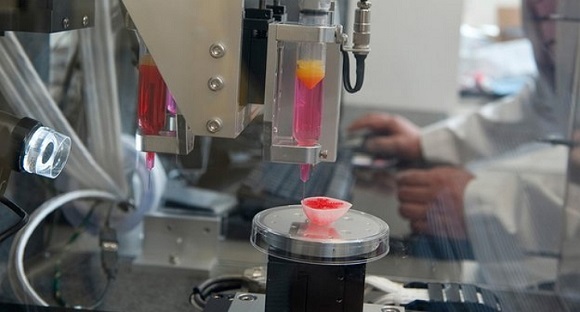 They’ve also produced a new variant of ink-jet printing technology that US Army invests in 3D bioprinting technologies for skin repair and organ reconstruction.